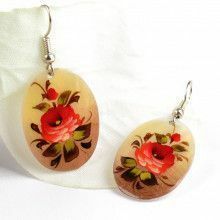 This great and unique set of earrings have a distinct southwestern flair to them. 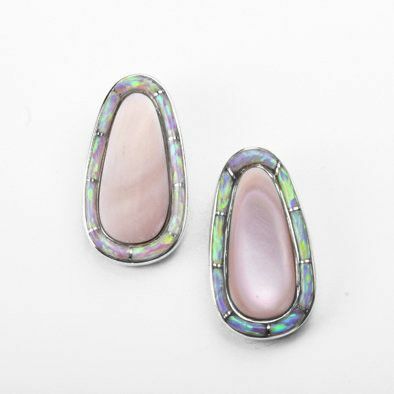 A created opal inlay set in sterling silver surrounds a piece of mother of pearl. 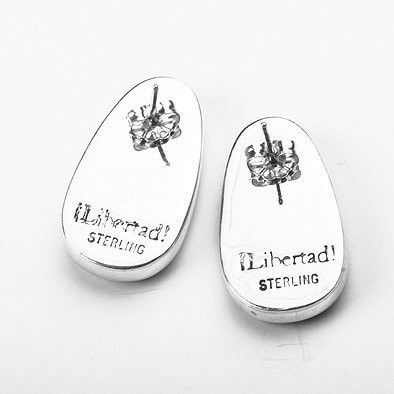 These earrings measure 1 1/16" long by 5/8" wide, and feature sterling silver studs. 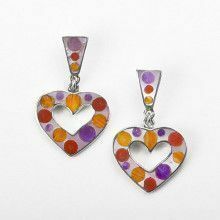 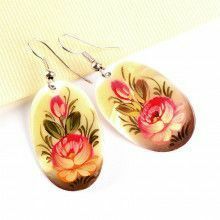 Earrings Measure: 1 1/16" x 5/8"